The Army’s future training capability is the Synthetic Training Environment (STE). The STE enables tough, iterative, dynamic, and realistic multi-echelon / combined arms maneuver, mission rehearsal, and mission command collective training in support of multi-domain operations. The focus of this prototype project is to identify an optimal solution for the use of weapons training systems as part of the Soldier/ Squad Virtual Trainer (S/SVT). The S/SVT is a close combat immersive simulation training capability addressing critical squad collective and individual combat skills as part of the STE. The S/SVT requires an effective weapon training system to increase effectiveness, reliability, availability, maintainability and affordability of simulated military equipment. 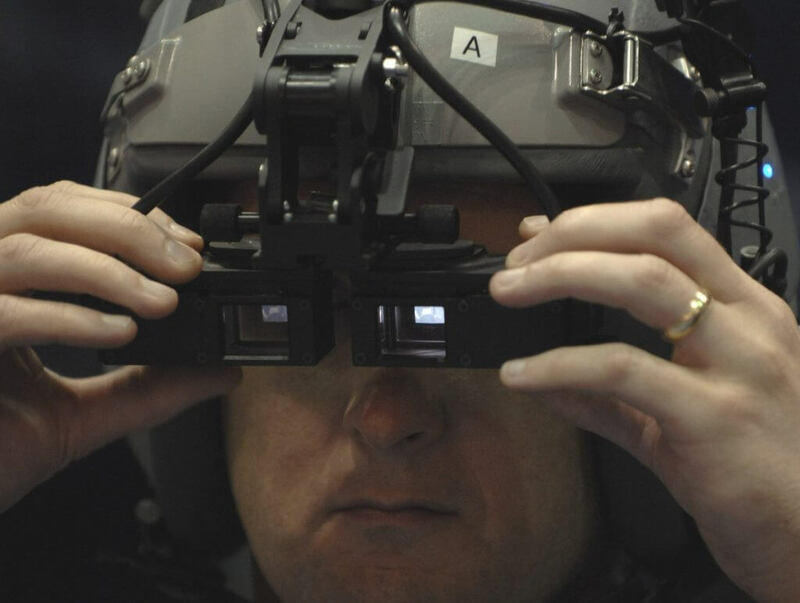 The Army has identified a technological insertion point for weapons training capabilities that leverage emerging technologies, using Commercial off the Shelf (COTS) augmented reality Head Mounted Displays (HMD). The desired end state of this project is a cost effective instrumented and/or surrogate weapon that is integratable and training operable with a COTS HMD. The current Draft Statement of Need is attached below. Note: this effort is not seeking a solution for the S/SVT capability as a whole and is only targeted at the weapons optimization component. Acquisition Approach: The execution of this prototyping project is anticipated to take place in two phases. The first phase will result in an initial prototype(s) deliveries integrated with an Augmented Reality HMD no later than nine months after award. Following initial deliveries, a second phase will begin which will require the vendor(s) to integrate their weapon prototypes into ongoing STE and S/SVT efforts (e.g. IVAS, current ongoing Science & Technology projects, etc) to prove out the ability of the weapons to meet the broader S/SVT mission. This phase is anticipated to last from 15-27 months, as appropriate based on mission requirements present at the completion of the first phase. The total length of this project is not expected to exceed 36 months. The Army has approximately $5M available for Phase 1 prototyping under this effort, which is expected to be split amongst multiple vendors. To view or download the S/SVT Weapons Optimization Draft Request for Solutions (RFS), Draft Statement of Need (SoN), and other applicable documents, click the hyperlinked the below. If you have any questions related to this coming soon opportunity, please contact initiatives@nstxl.org.